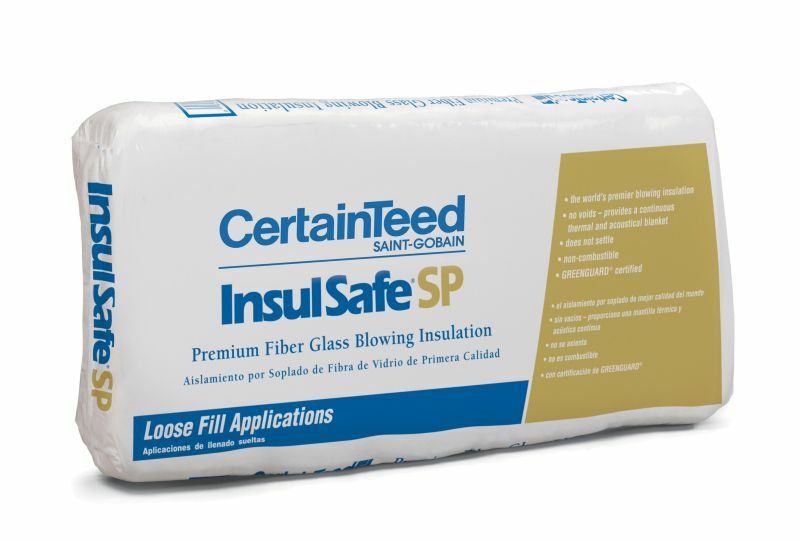 InsulSafe® SP Fiber Glass Blowing Insulation is used in residential and commercial construction as a thermal and acoustical insulation. It is designed for pneumatic installation in open attic areas and for retrofitting enclosed sidewall and floor/ceiling construction assemblies. 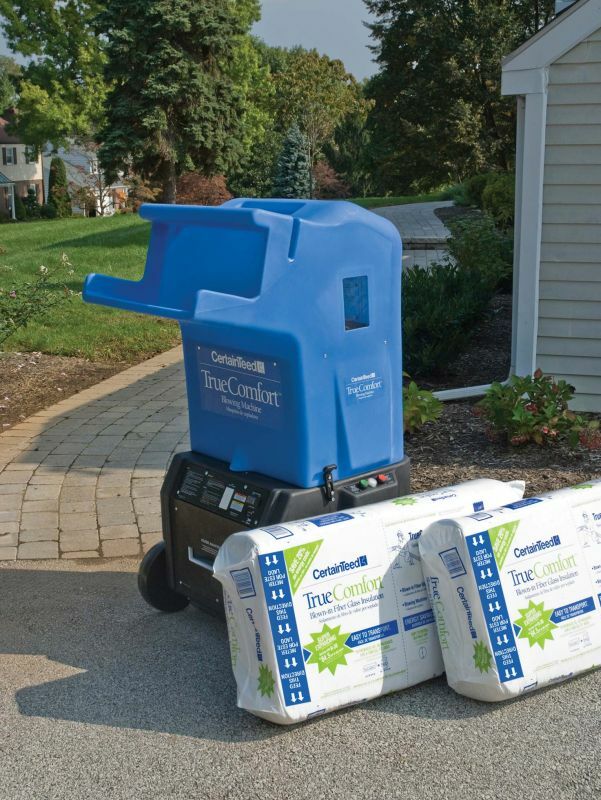 This product is noncombustible, noncorrosive and odor free. In addition, InsulSafe SP won't settle, contains no chemicals to cause mildew and fungus growth, contains no formaldehyde, provides no sustenance for vermin, contains no asbestos, won't rot or decay and won't absorb moisture.